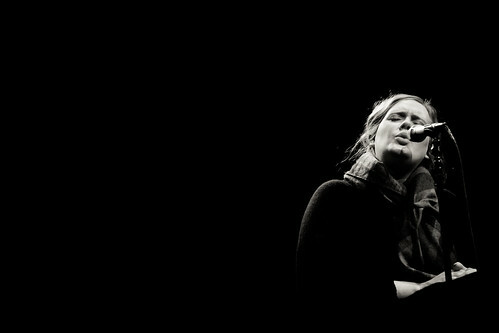 Favorite Adele moment: (yes I have one!) I was able to see Adele live at XPN’s free at noon concert last month. So amazing. We were in the front row and luckily I brought my camera.